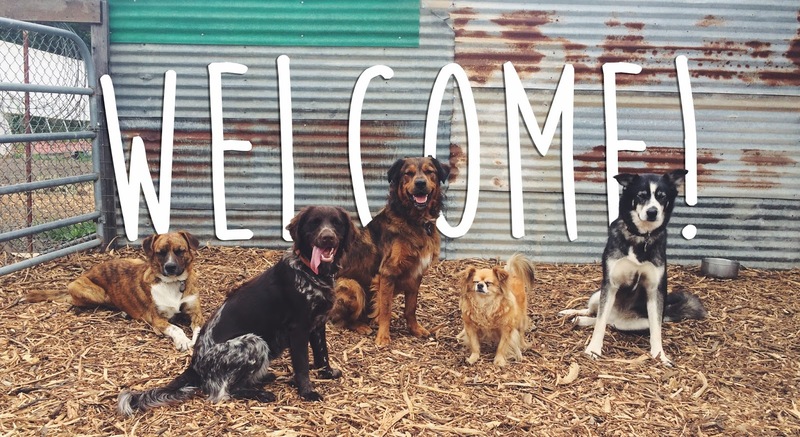 Welcome to Path & Paw, your source for quality dog training services! We specialize in fun and effective, modern day and science based positive reinforcement dog training. We believe that dog training should be enjoyable for dogs and people alike, so we never use equipment or methods that create pain or fear. We love helping growing families prepare for the safe and harmonious co-existence of dogs with babies and children. From private in-home sessions, to day-visits with your dog while you're away at work, to group classes and activities, we offer tons of ways for you and your dog to learn! Your journey to better canine communication.